Sean Penn is returning to the big screen after two years pause. The 2-time Academy award winner will play the main character in the film The Gunman. 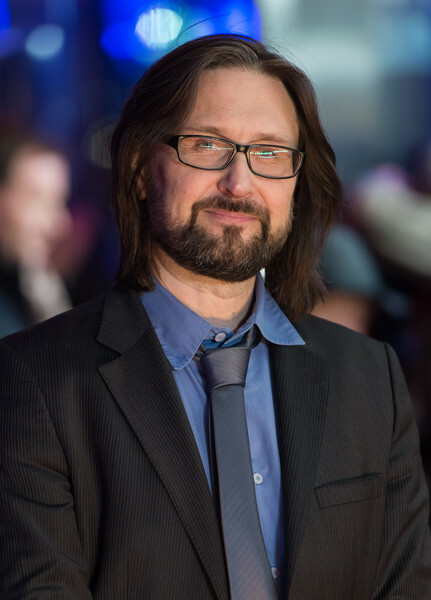 The script is adaptation of late French author Jean-Patrick Manchette’s book The Prone Gunman (La Position du Tireur Couché”). The original name of the novel was put down in the upcoming reprint of the story by Serpent’s Tail, a publishing house that specializes in translations. In fact they will present on the literary market one more piece of the French novelist Fatale (1977). 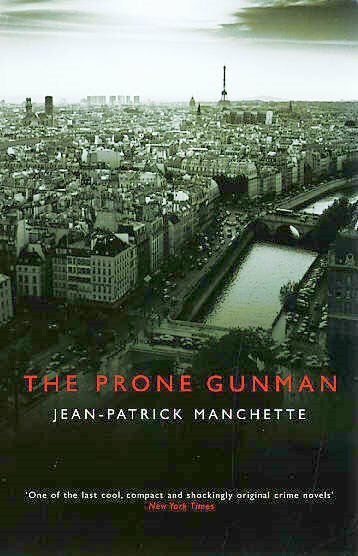 The Prone Gunman was the last completed book by Jean-Patrick Manchette before he died from cancer in 1995. Born in Marseille, the author became a legend in his country. He described by very brutal and violent way the French society. The dream of the talented youngster in the middle 60s was to become a scriptwriter. He made some works for short and low-budget movies, but couldn’t hit the jackpot. Manchette’s style was defined by critics as Noir fiction. He established a top writer’s reputation in his country with some thrilling books. The Prone Gunman (La Position du Tireur Couché”) came in 1981. 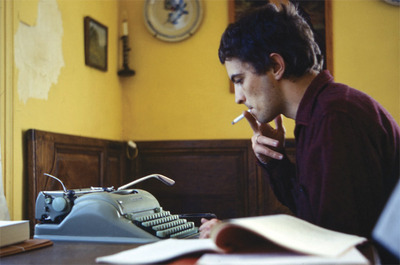 Surprisingly to everyone, the Frenchman put an end to his creativity as novelist after publishing ten books in ten years. Manchette said that his last story was the closure of his Noir fiction. For the last 15 years of his life he preferred to translate, edit, create movie or TV scripts, and write book critics. 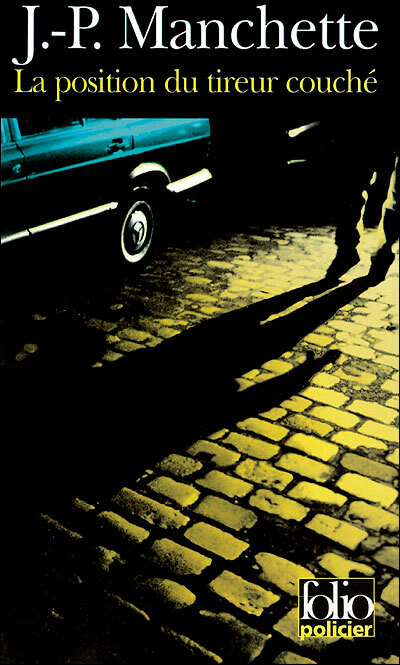 James Brook translated The Prone Gunman (La Position du Tireur Couché”) in 2002 for City Lights Publishers. The New York Times Book Review named the novel as Top Mystery Book for the same year. The French Director Pierre Morel, creator of Taken ($226 mil. box office vs. $25 mil. 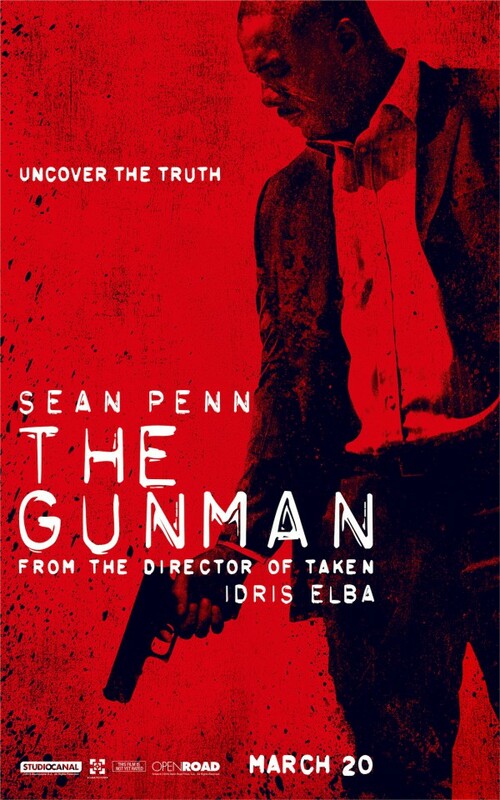 budget), invited Sean Penn to be the main character of the new project The Gunman. The movie’s international distribution sales gathered big interest during 2013 Cannes Festival. Currently release dates are set for 40 countries. The movie was joined by another top actor Javier Bardem, who will play the villain. Other notable names in the starring list are Idris Elba, Ray Winstone and Mark Rylance. Don Macpherson and Pete Travis are responsible for the script adaptation. March 12 is the date for the official LA premiere. Eight days later the film will be released worldwide. So far the rate of The Gunman is pretty high. IMDB shows 7.4/10 from 150 users. There aren’t reviews from the media pre-screenings or the pre-releases in other countries (UK premiere was on February 16), but they will come in the next few days. Posted on March 3, 2015, in Author, Books, Movie and tagged adaptation, book, Jean-Patrick Manchette, movie, Pierre Morel, The Gunman, The prone gunman. Bookmark the permalink. 8 Comments.